Yes, Kids are able to attend! We will have a supervised Kids Zone available for children ages 5-12. If you would like to attend but have smaller children and need help finding care in the area, please let us know and we will do our best to connect you. 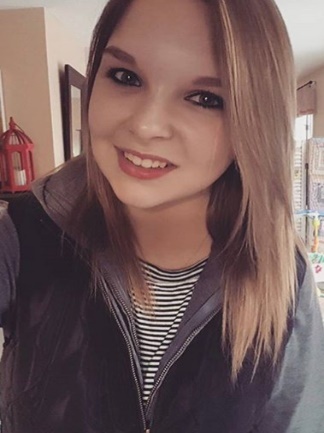 Jackie is currently a nursing student at Mount Wachusett Community college. She will be graduating with her RN degree in June of this year. With her dream of becoming a pediatric nurse she carried out her love of working with children through her volunteering. Jackie is dedicated to her healthcare career and currently works at an Urgent Care. In her spare time she enjoys going to the gym, traveling, and participating in events in her community. Jackie is excited for the opportunity to be a part of the HCU conference. She looks forward to creating a fun and exciting experience for the children that will be participating in the program! Laurie works as a medical assistant at Newton Wellesley Family Pediatrics and will be graduating from Mount Wachusett Community College with her RN this June. Laurie has been serving the community in healthcare for about 8 years with increased enjoyment working with children. Her hopes are to work in a pediatric emergency department after graduating to share her positivity with the community. Laurie enjoys cooking, running, spending time with family and friends, and volunteering at her local church. 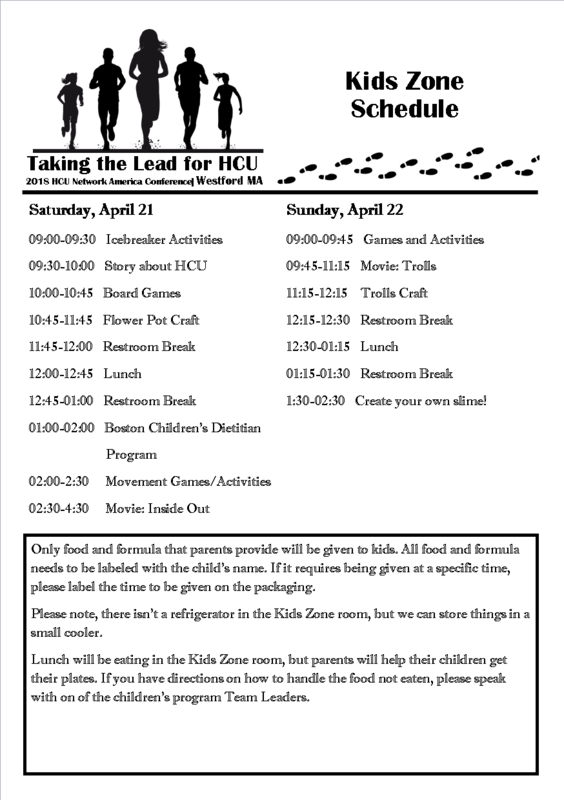 Laurie is honored to be apart of the HCU conference and is excited to run a fun and educating children’s program. Mikeala is currently a nursing student at Mount Wachusett Community college, and will be graduating with her RN in June. With over six years of experience as a nanny, Mikeala’s love for children has continued through her career in healthcare, as she aspires to be a NICU nurse. In her free time, she enjoys hiking, doing yoga, and volunteering in the community. Excited for the opportunity to be part of the HCU conference, Mikeala looks forward to running a kids program that will be fun for all ages!